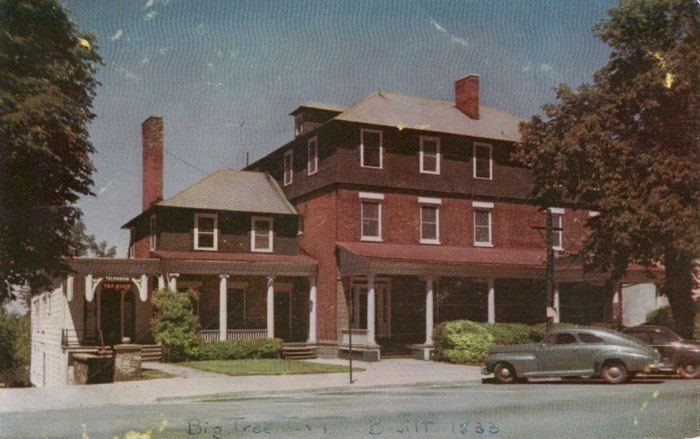 The original part of the Big Tree Inn was built in about 1832-33 as a residence for Mr. and Mrs. Allen Ayrault. Mr. Ayrault was president of the Livingston County Bank. It was then located next to “The Big Tree Lodge,” the name he gave his residence. 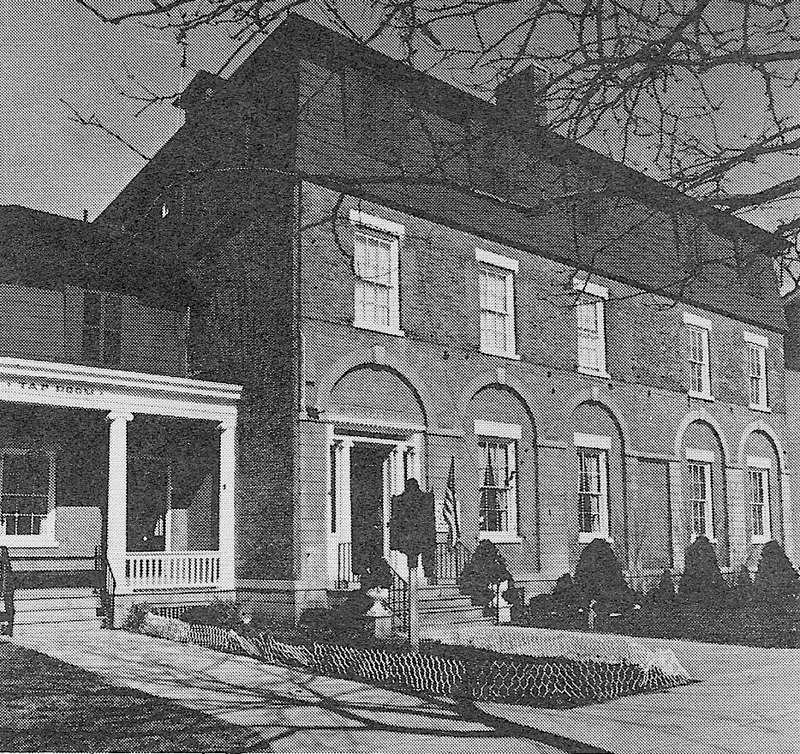 At this time, the property extended west to Wadsworth Street and was planted with formal gardens. 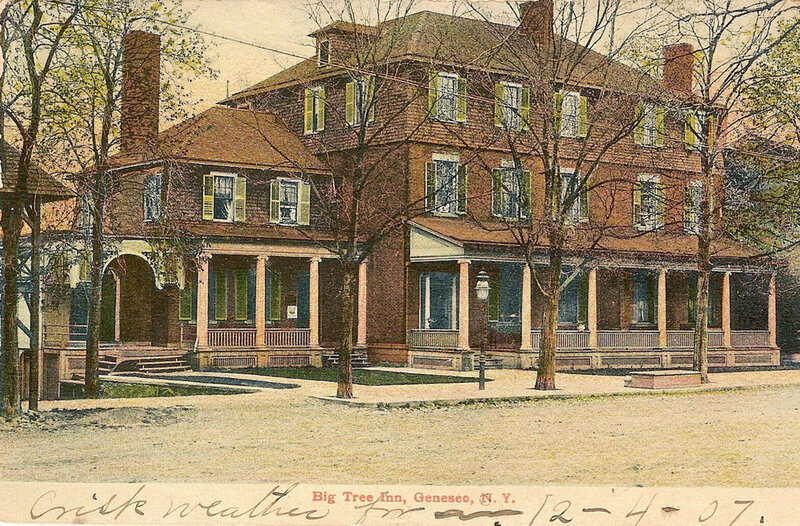 Both Mr. and Mrs. Ayrault were prominent and influential citizens of Geneseo. 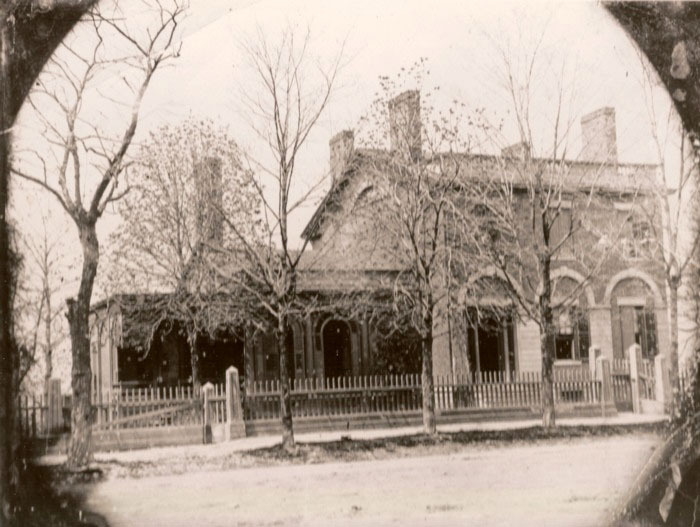 After her husband’s death in 1861, Mrs. Ayrault continued to reside here with her niece and upon her death at age 93 in 1885, the house was purchased by James W. Wadsworth. He enlarged the building by adding a two story brick addition to the north, extended the Federal design with the use of stone combined with brick, cut stone arches over stone pilasters enriching the brick façade. He opened it as a hotel in 1886 with William Nash as proprietor. Mr. Nash purchased the building from Mr. Wadsworth the same year. In 1895, he added the third story for sleeping quarters and in 1896 built a wide stoop across the front. 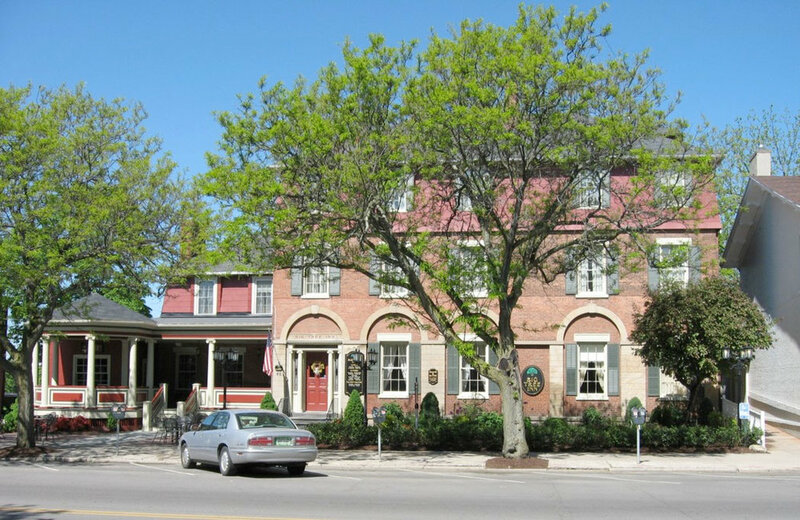 Mr. Nash died in 1899 and in 1901 the inn was sold by his widow to Charles Baeder who had been clerk there for eight years. In 1911, Mr. Baeder installed a large window at the west end of the dining room and widened the porch on the north, cutting a doorway to connect it to the dining room. 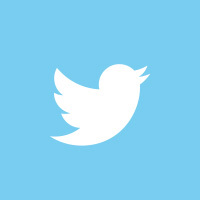 In 1913, an addition was made for a kitchen, which had formerly been in the basement. 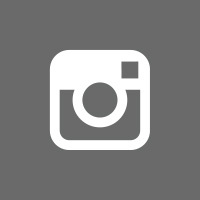 From its opening in 1886 to the present day, the inn has been a popular place to stop. 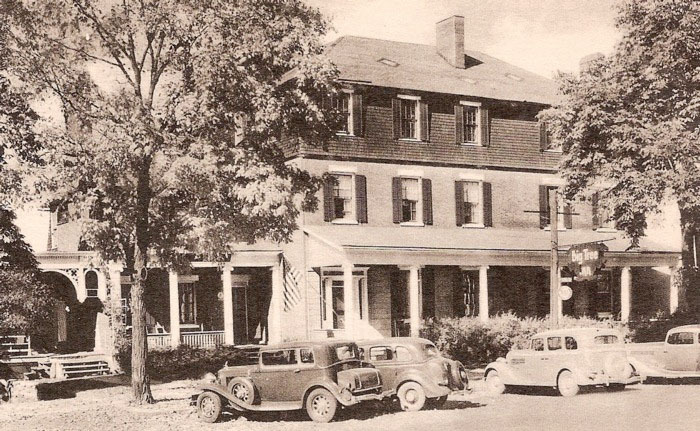 In 1907, a young lady who worked there received a letter from Ireland addressed merely with her name and “Big Tree Inn, U.S.A.” Jean Harlow stopped by for lunch with a group of four in 1936. Arthur Brisbane and others made it their headquarters each year during the fox hunting season. 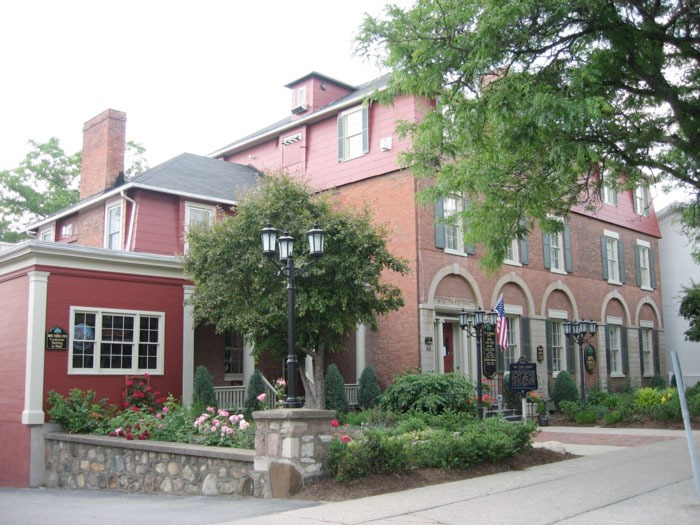 A corporation purchased the inn in the 1960’s and redecorated the interior handsomely. About 1970, it passed again to private ownership but loss of business at that time forced the owners to close and the building was threatened with demolition. 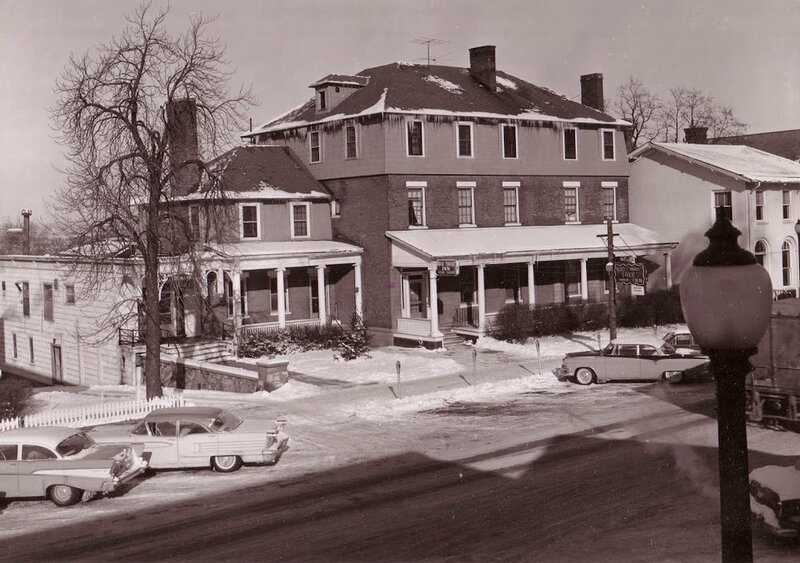 The Association for the Preservation of Geneseo (APOG) was formed in an attempt to save the historic structure and in 1974 was successful when the inn was purchased by Ted Bartlett and Fred Robinson. These two men restored the rooms, removed the porch across the front, and painted the third story brown to be as inconspicuous as possible.